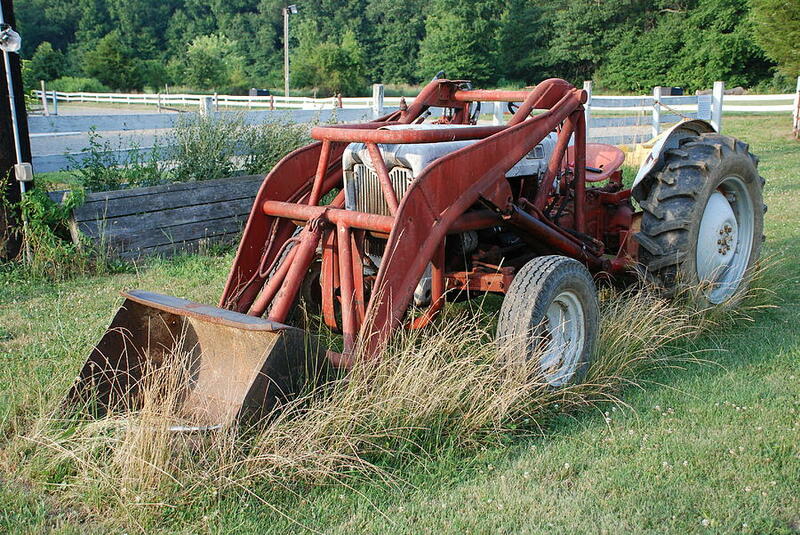 Old Tractor is a photograph by Jennifer Ancker which was uploaded on January 20th, 2013. This is an antique tractor found on a bucolic farm in New Jersey. The giant tire has dirt stains from the tractor's years of use in farming. 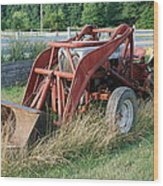 South Jersey has many farms like this one, but not so many old tractors with such history. 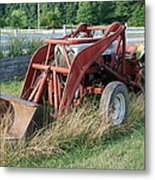 Agriculture is an important part of agrarian southern New Jersey. This piece of americana has a rustic look about it. It is a beautiful piece of machinery. 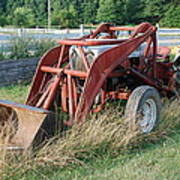 There are no comments for Old Tractor. Click here to post the first comment.